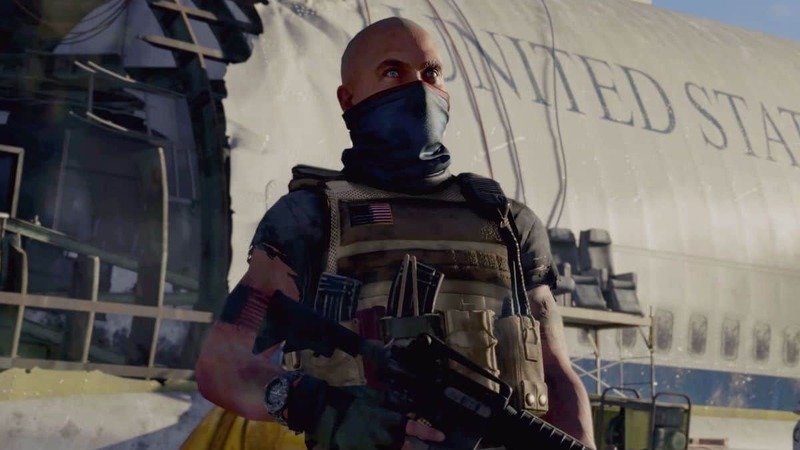 The Division 2 beta start date is something fans wish to know about and Ubisoft has kept us waiting long enough. The Division 2 is releasing on March 15, 2019, on PC, PS4, and Xbox One. The original came out three years ago and received a beta pretty close to its release date. 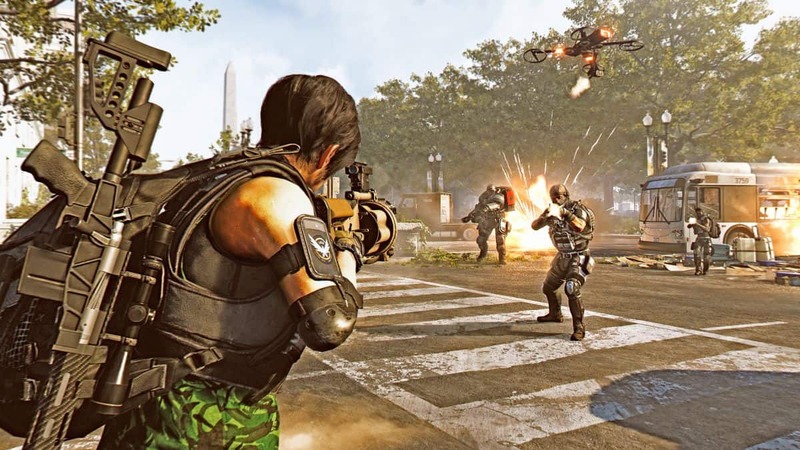 With The Division 2, Ubisoft has been quite as nothing much has been discussed about its private beta, Dark Zone, Rogues, and other aspects. While this wraps the game in an intriguing cloud of mystery it also raises some eyebrows for sure. This is the time when developers really need to be transparent and show what their multiplayer game is offering for $60. The best way to be transparent is to give the player an opportunity to try the game’s beta. A build of the game that is close to the final version of The Division 2. However, while we know there is a The Division 2 beta coming, no one knows exactly when it is going to happen. But considering how Ubisoft holds the beta close to the game’s release, we can safely assume the beta will start in late February or early March 2019. Whenever it starts, it doesn’t mean anything for you until you grab a copy of the game itself. 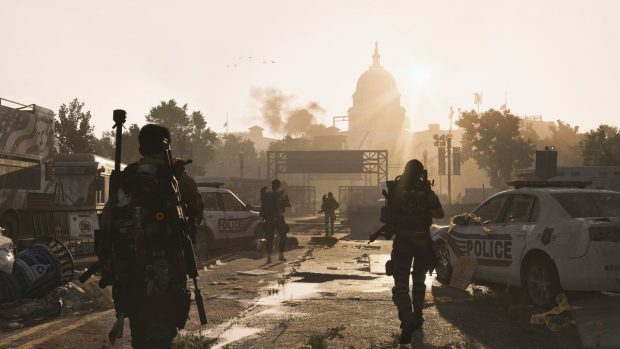 Ubisoft’s The Division 2 private beta access is tied to pre-ordering. You need to grab yourself a digital or physical copy of the game. For a limited time only, players were given a chance to sign-up for the Private beta of The Division 2. But sign-ups are over and players will no longer be able to get free access into the beta. 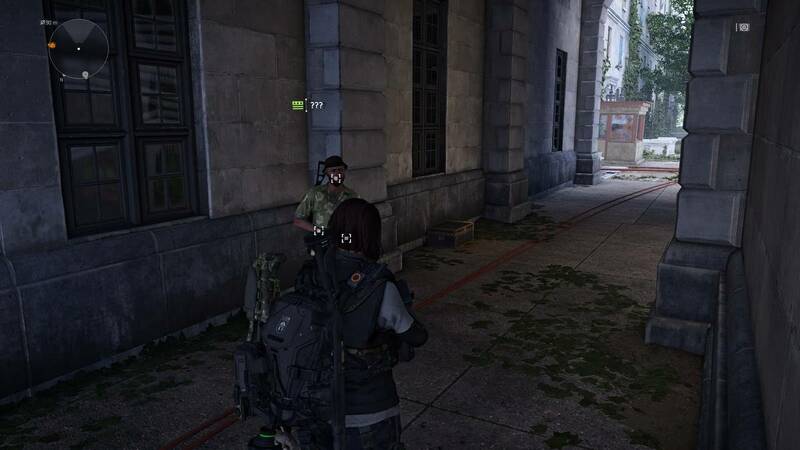 Of course, The Division 2 private beta won’t give players access to the entire world map. But we are hoping to get access to the Dark Zone and experience how the PvP has changed since the first game. 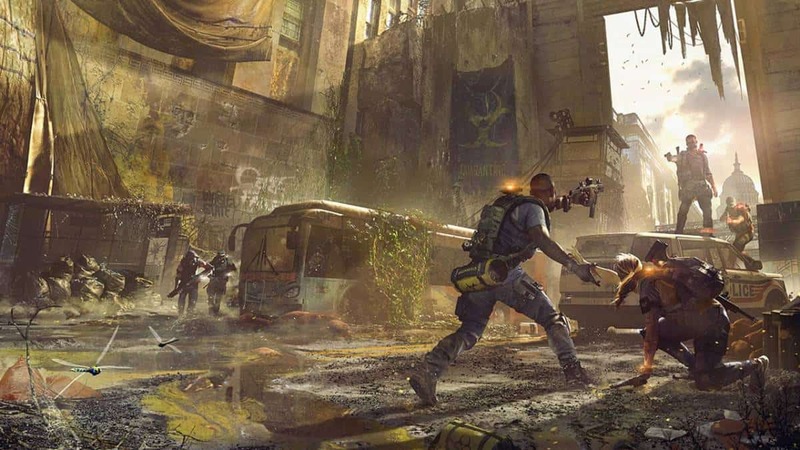 The Division 2 is putting extra emphasis on End Game with free DLCs, more activities to do, Dark Zone, and much more. The Division 2 Private beta start date should be confirmed in the next few weeks. If you are a PC player, The Division 2 will release on uPlay and Epic Games Store.